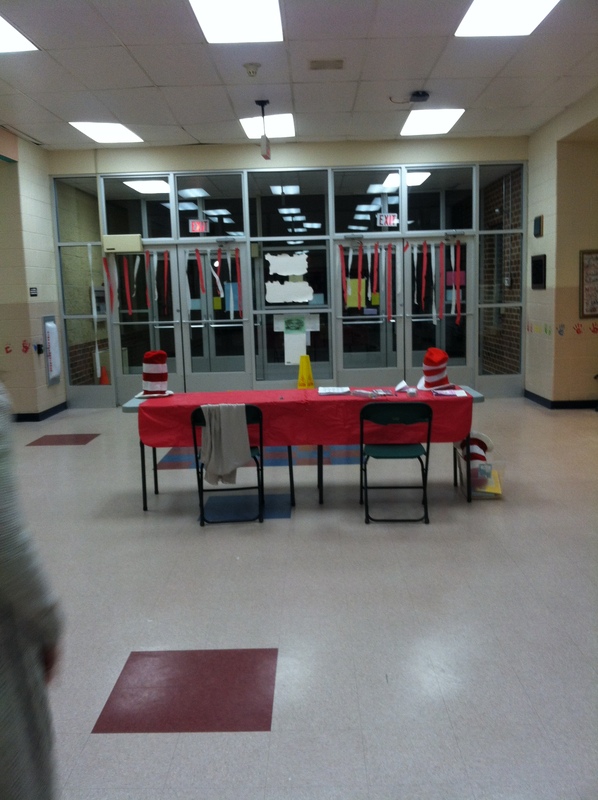 Dr. Seuss Night was great! 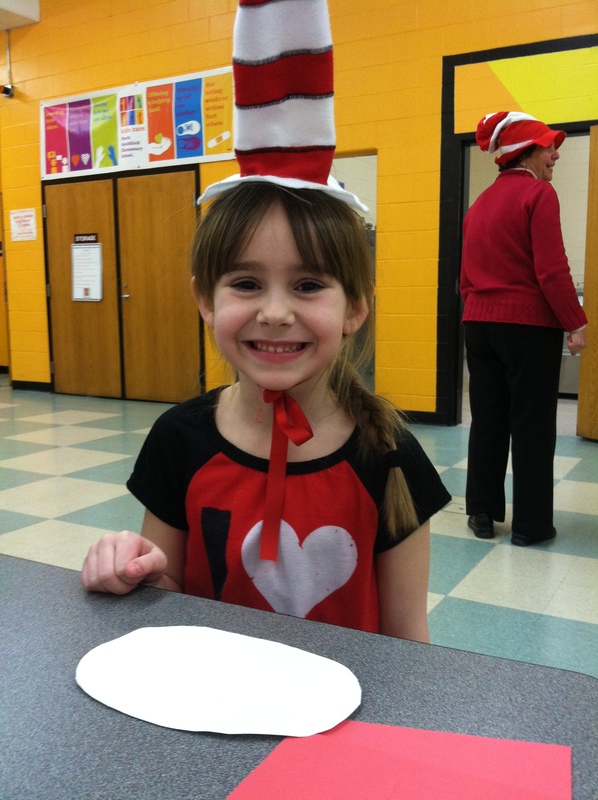 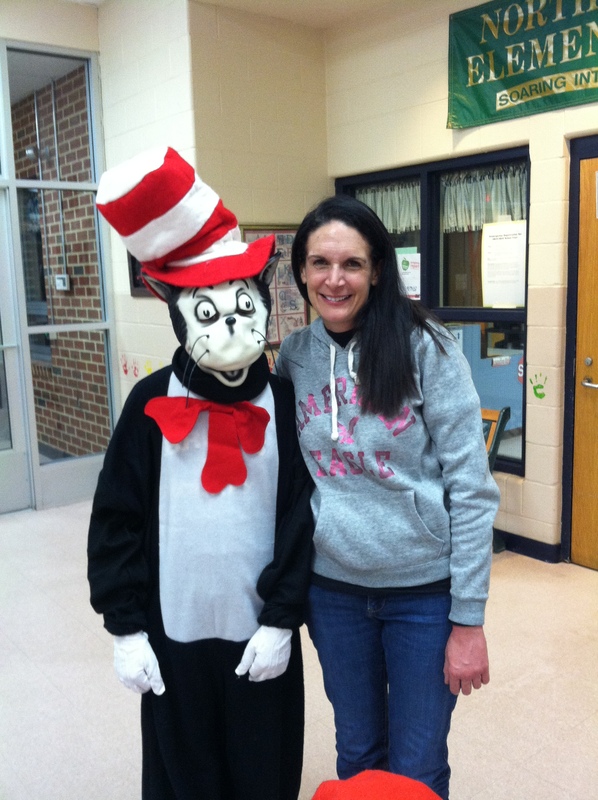 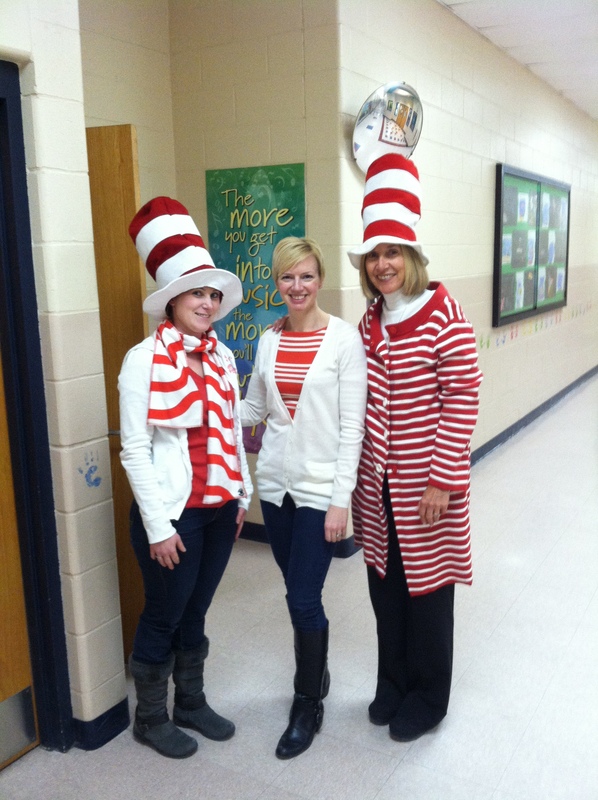 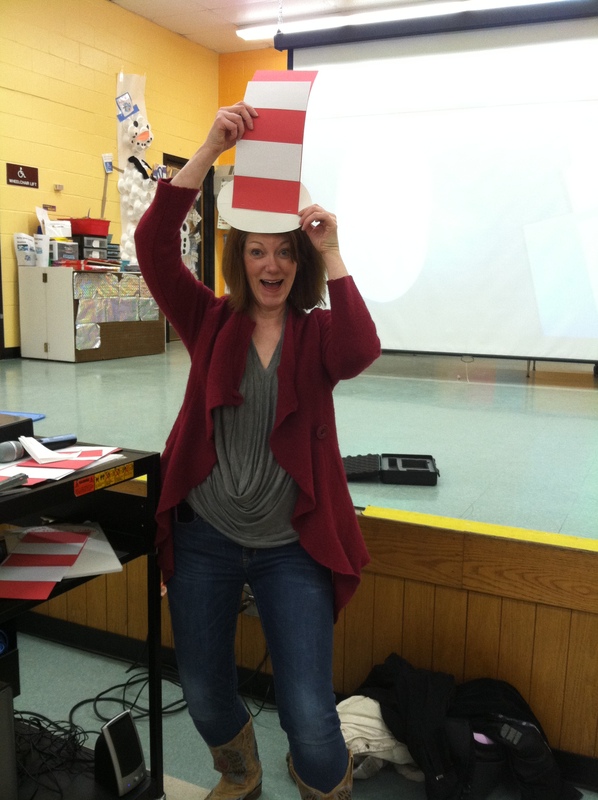 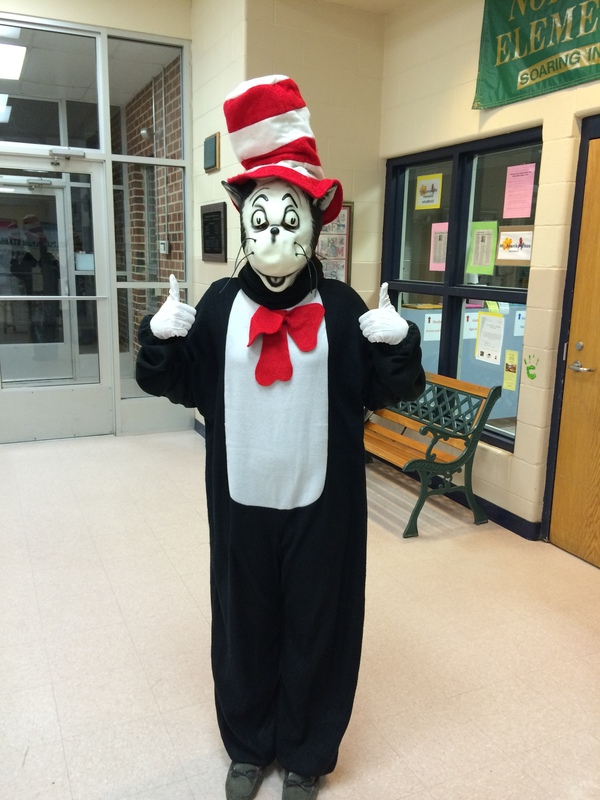 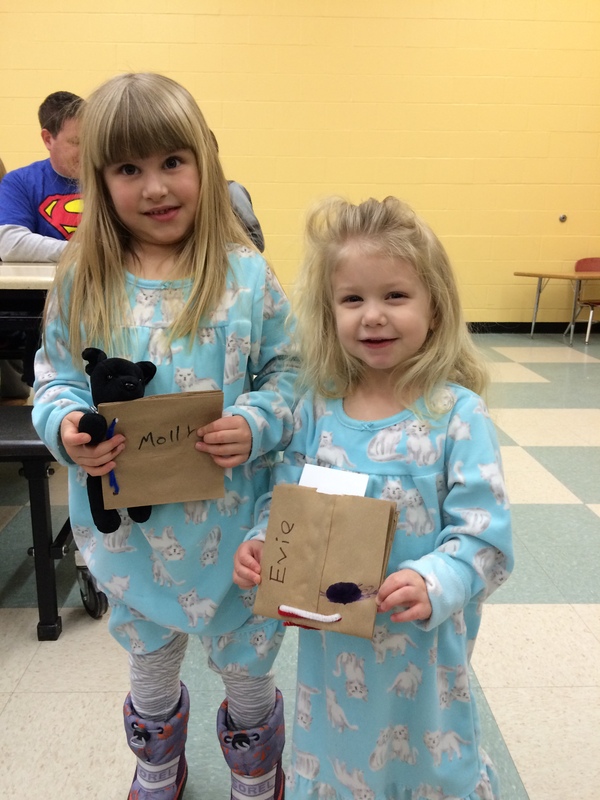 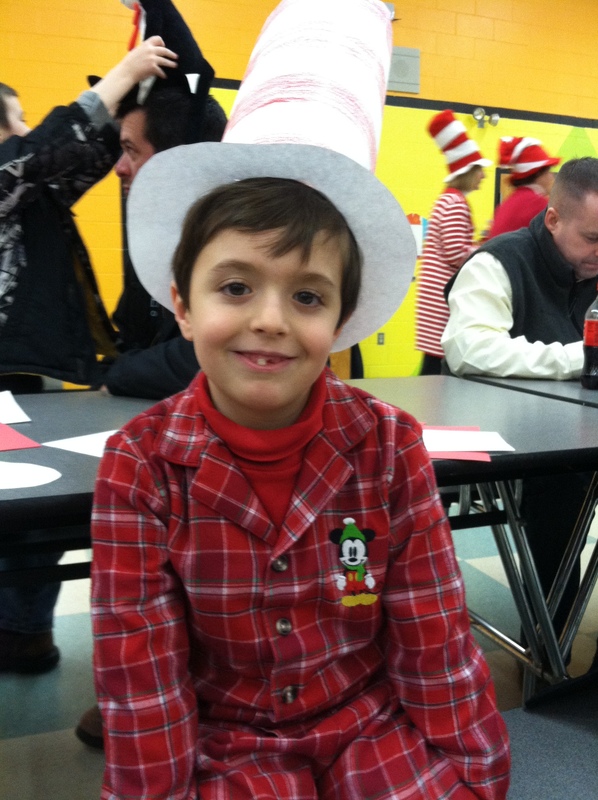 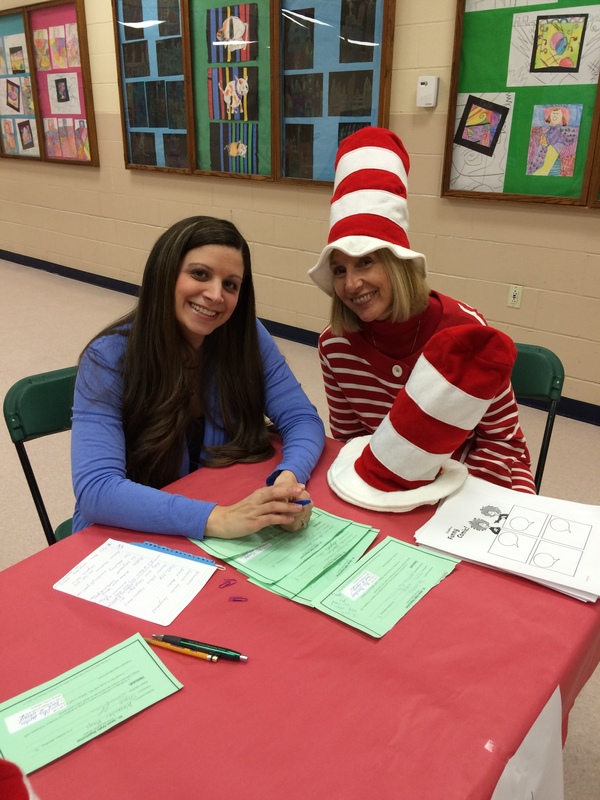 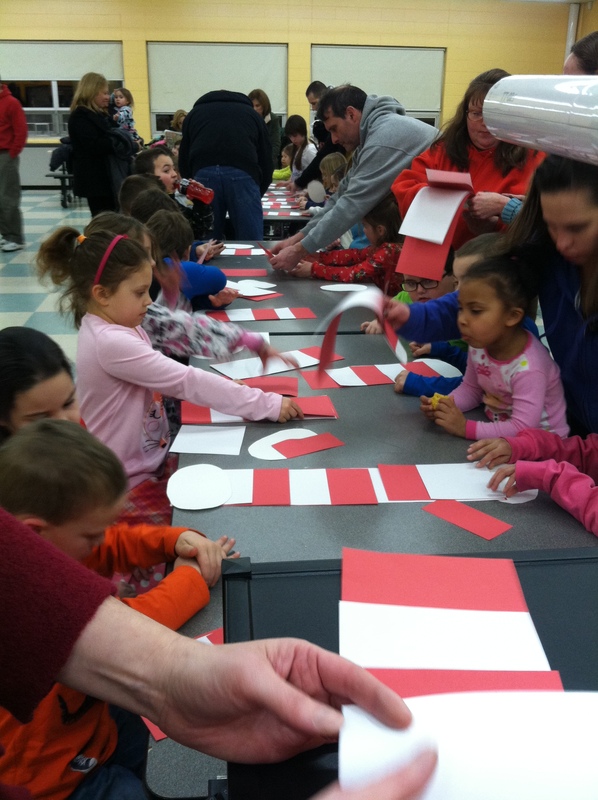 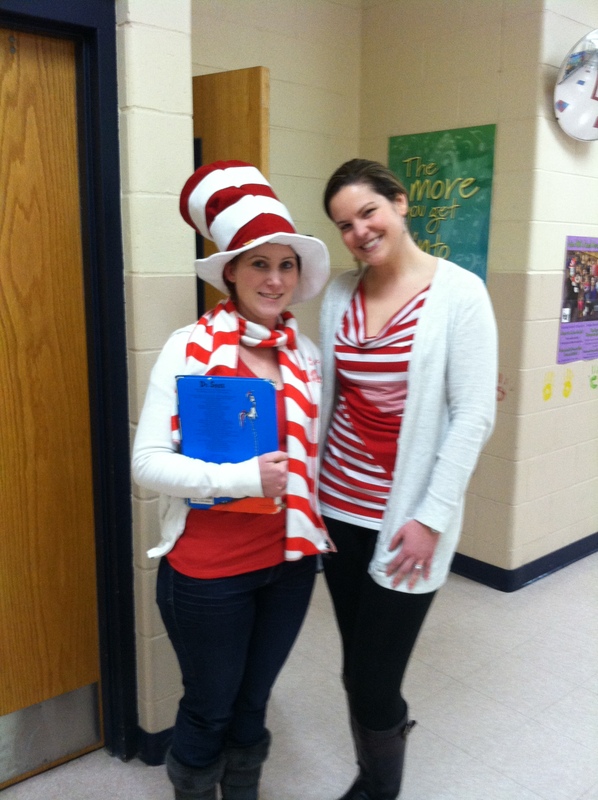 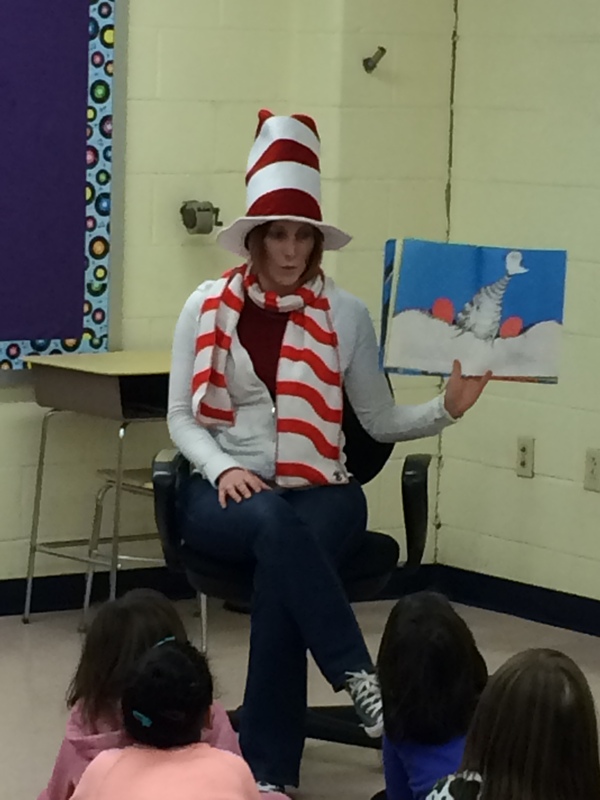 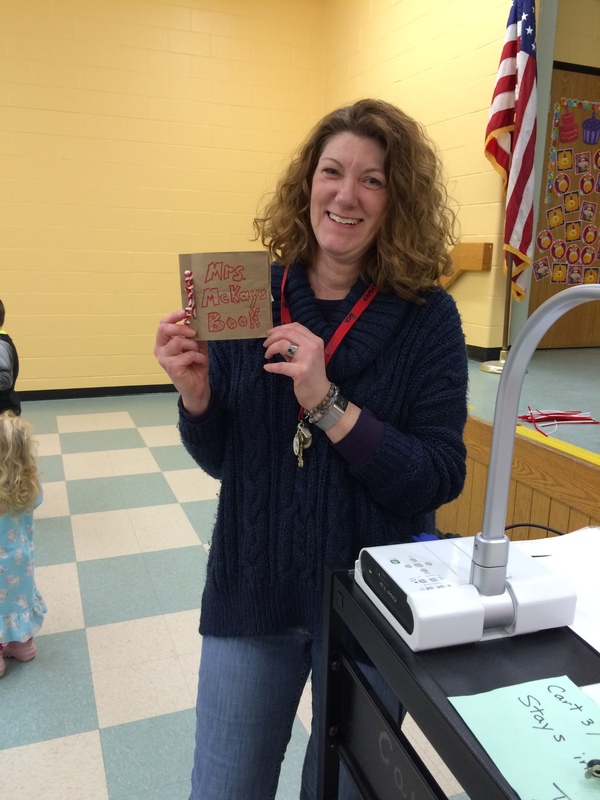 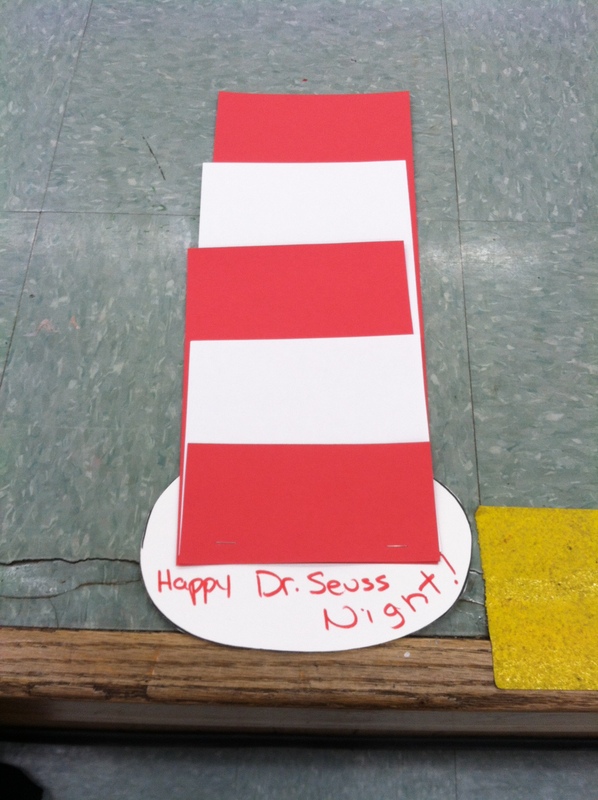 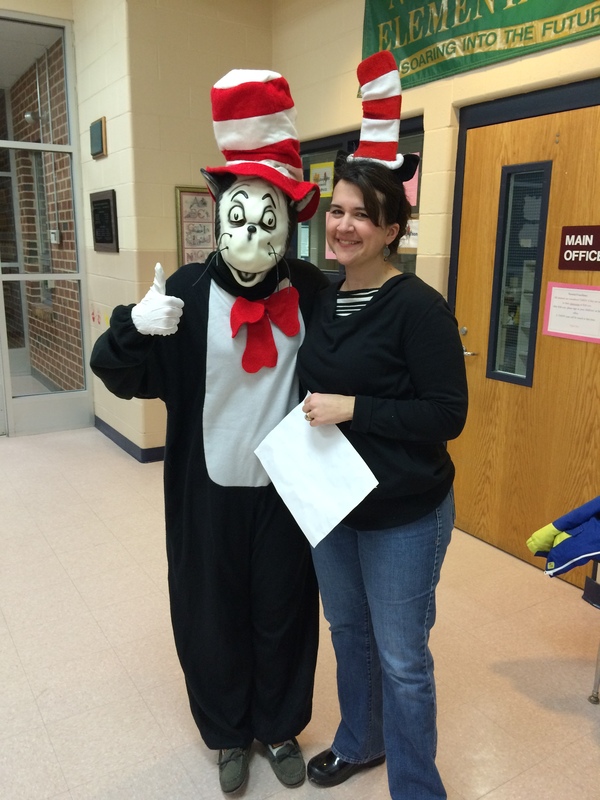 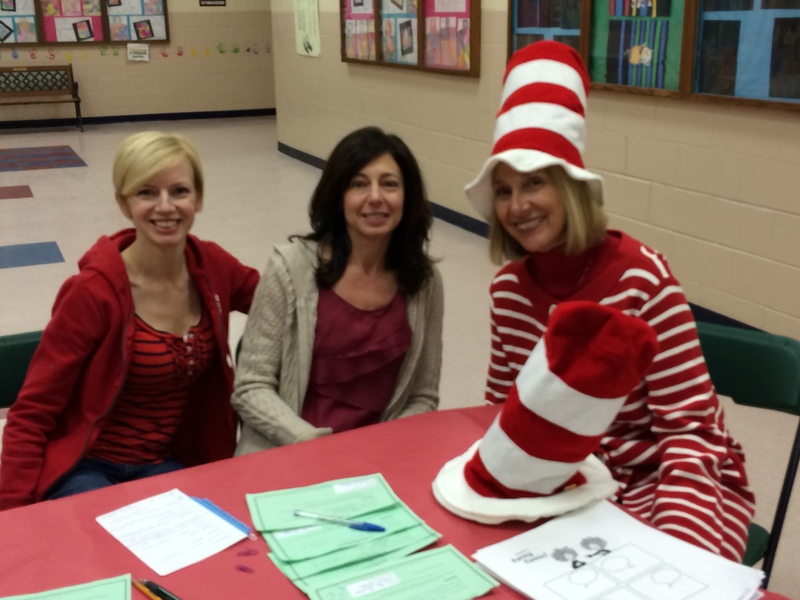 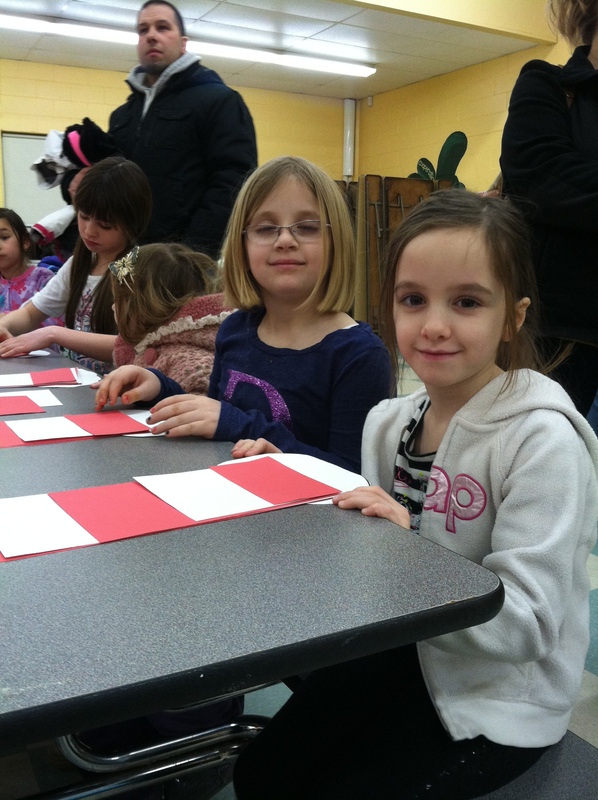 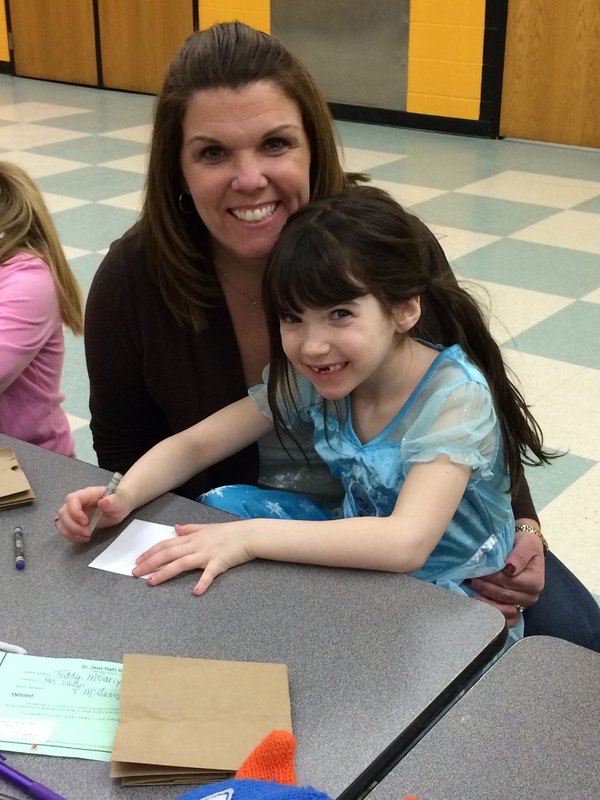 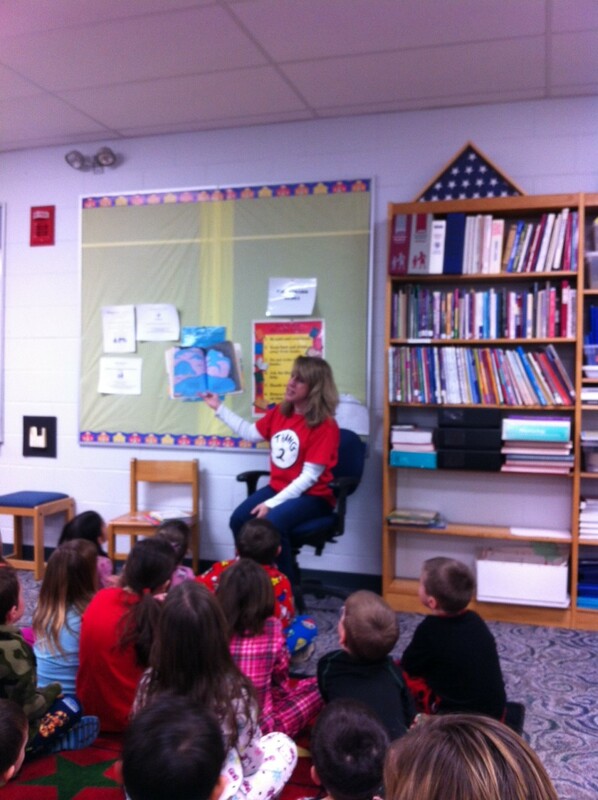 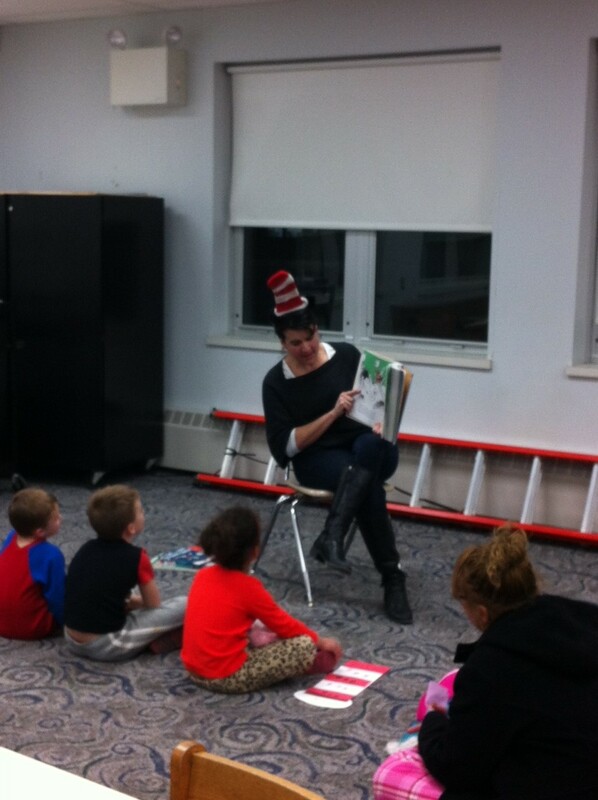 On Friday, February 28th, we celebrated the life of Dr. Seuss and our love of reading with families from NSES. 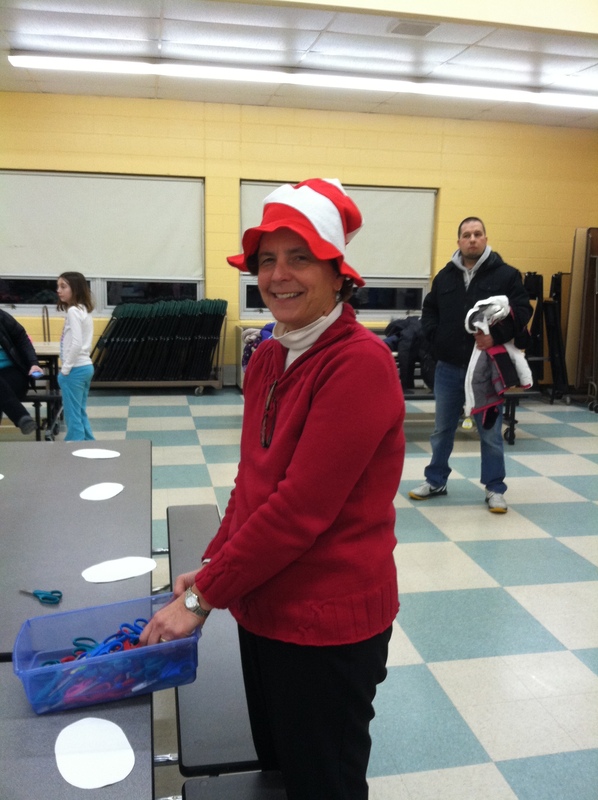 Over 50 families came in their pajamas to read, meet the Cat in the Hat, and make a special Dr. Seuss craft with Mrs. McKay. 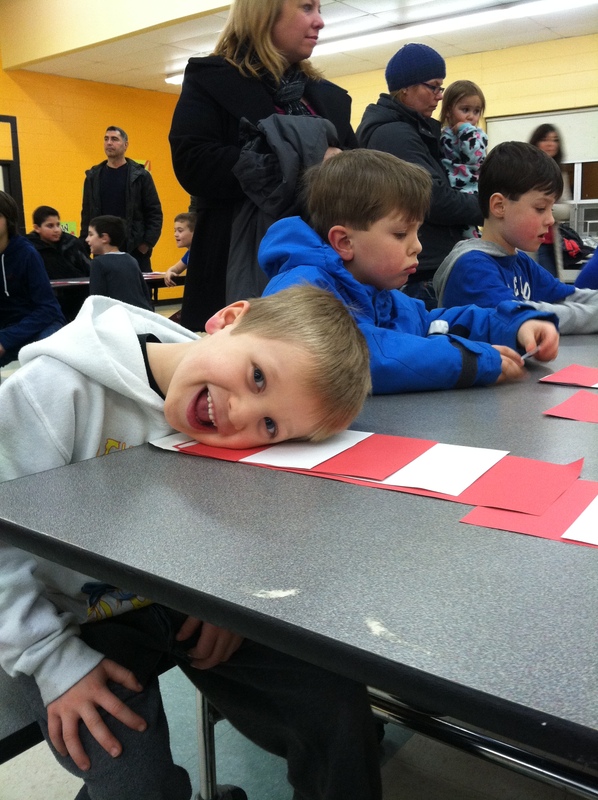 We had a great time as I’m sure you can tell from these photos! 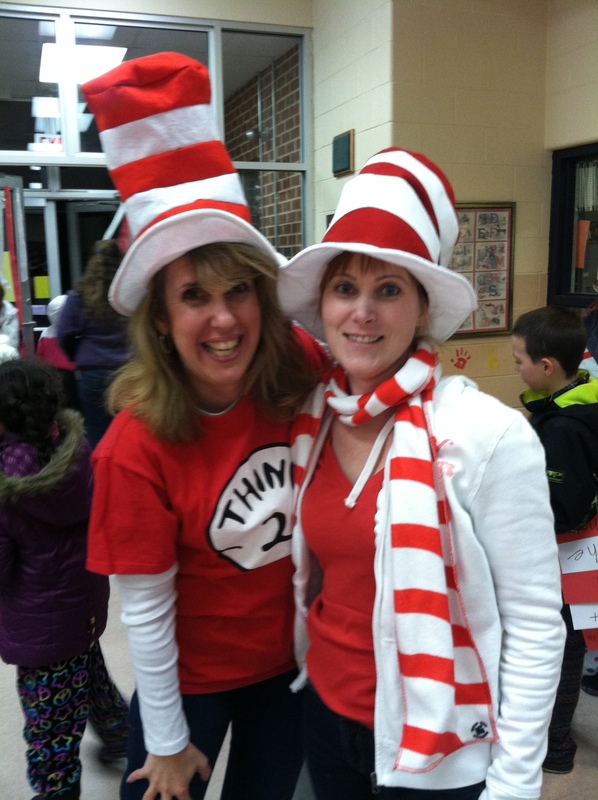 Special thanks to the following volunteers who helped to make our night a big success: Alyssa Koerner, Ginny Swanson, Kristin Murphy, Andrea McKay, Danielle Hanlon, Jen Paul, Morgan and Lori Bassett, Mrs. Clifford, Mrs. Bosco, and Mrs. Tiner. 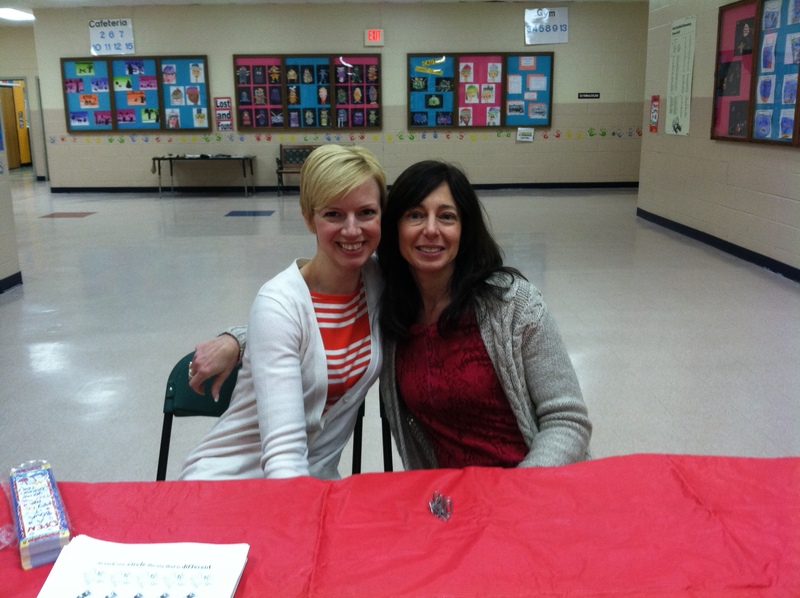 Bernadette and I thank everyone who celebrated with us!